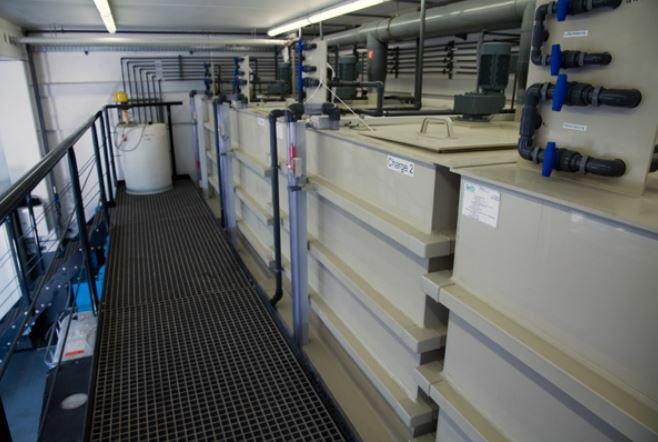 We build wastewater treatment plants since 1990 and can refer to many reference customers. 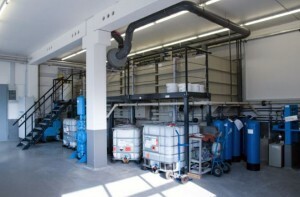 Our know-how is tested daily in our own plant. As a specialist waste management company with an associated laboratory, we also have the opportunity to test and improve special processes. We build plants optimally tailored to your material flows in all sizes. For the demand of smaller plants we have compact plants in our standard program, which we originally developed cost-optimized for the jewellery industry. Tell us your requirements, wishes and problems so that we can find the optimum solution for you.